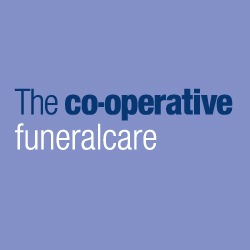 The Co-operative Funeralcare Directors are here for you with support, care and reassurance, 24 hours a day, 7 days a week. Whether you are arranging a funeral after the loss of a loved one, or considering a funeral plan for the future, The Southern Co-operative Funeralcare can help you personalise the service in a unique and fitting way. With average funeral costs soaring well above the rate of inflation and expected to rise further, you can protect loved ones from rising costs with a Southern Co-operative pre-paid funeral plan. The cost is guaranteed at today’s prices and inflation proof, providing peace of mind for you and your family. We offer a free bereavement service, including support and friendship groups as well as one-to-one counselling. Free talks, presentations and study days are also available to those wanting to understand more about bereavement. To find out more about the services we offer, contact us at one of our local funeral homes across the South of England.